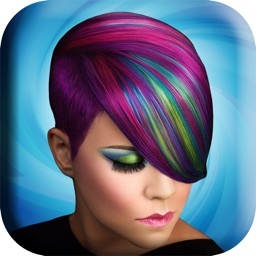 * * * Girls, welcome the the best virtual hair salon on the app market! Here you can find plenty of hairstyles for all occasions to try out and look your best! Long hair, short hair, curly hair, straight hair, colored hair – the choice is all yours! These amazing stickers will make you look beautiful in your selfies - all you need is your iPhone or iPad and lots of creativity! Compare different hair styles and decide which one suits you best! * Over 20 different hair styles to try on! * Use a photo from your own gallery or take a picture with your instant camera! * Save your new look to your photo gallery and make your own photo album! * Set your new work of art as wallpaper on your phone or tablet! 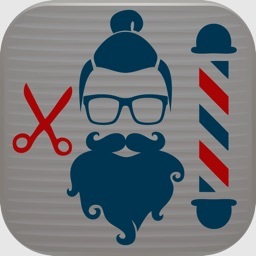 * Share your new haircut with all your friends on Facebook, Twitter, Instagram and other social networks! * * * Explore our photo studio right now and make your choice! Before you visit a real hairdresser you have a chance to try on various hairstyles and decide which one is perfect for you. Discover your number one haircut and beautify yourself in every selfie you take. Blend several hairstyles into a single collage and compare them easily to decide which one is ideal for you. * * * If you are curious about which hair color will be best for your face shape, here is your chance to find out! Be fashionable in your selfies and amaze everyone! 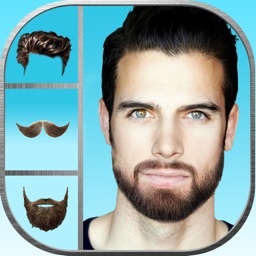 Share your realistic photo montage with friends on social networks and have fun playing with fantastic and trendy hairdos! Just take a photo or choose some from your photo gallery and apply the sticker that you like best. 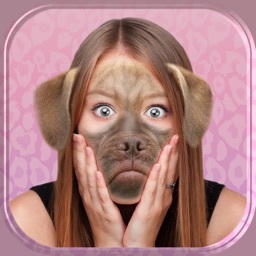 * * * Share this photo editor with friends and enjoy embellishing yourself in your free time! Add a few details and bring your style to perfection. 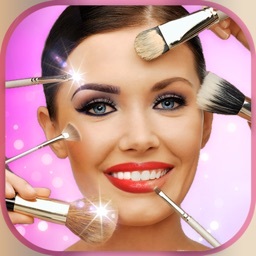 Forget about all other beauty camera apps. This one will surely become your favorite montage maker because it will help you turn your ordinary photos into stylish and modern thanks to the best effects and stickers that are available free of charge!